Clearance/Sale Items - GS Direct, Inc.
Save up to 85% on Money-Saving Deals. Limited Quantities Available So Act Fast! Close out, discontinued as well as NEW products at unbelievable prices! Click on Category Image to View All Clearance Items in That Category. Click on Image to View All Markers, Pens & Pencil Clearance Items! Click on image to view ALL clearance items in this catagory! 10% Off Low Discounted Price! 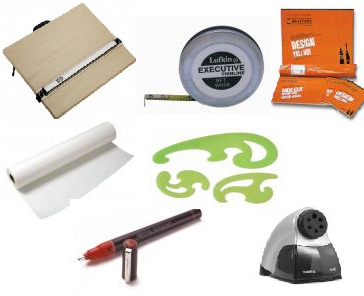 Click Image to View All Drafting Supplies Clearance Items!